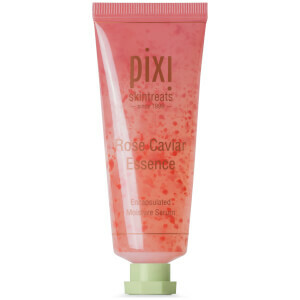 Envelop your skin in deep nourishment with the PIXI Rose Ceramide Cream, an intensive moisturiser infused with Rose Flower Oil. Melting quickly into skin, the rich cream delivers instant and lasting hydration to improve elasticity and create a softer, more supple skin texture. A powerful blend of antioxidants and probiotics help to protect against the damaging and ageing effect of environmental aggressors. 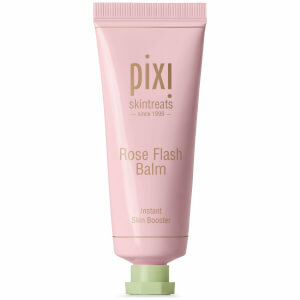 Expect a smooth, bright and revitalised finish.